I always hate putting together “Game of the Year” lists. Every year I play between 30 to 50 games and sitting down and trying to put them into some sort of list is tricky. First off, no matter what I will have to leave most of the games off the list. So even though I enjoyed Halo 5, it didn’t make the list. I love Downwell and yet, not as much as the other games on this list. I feel like I’m being a jerk. Those games were fun. I enjoyed them. A lot! But I have to ignore them and all the fun they gave me because some other games were more fun. Were more my style. More exciting. Just better. So before we start, just a moment of silence to all of the other great games I played this year. And all the great games I didn’t even get a chance to play this year. 2015 was an amazing year for games, of all types and sizes. So let's begin! Here are my top 10 games of 2015. I played a lot of mobile games this year, but many of them sort of just disappeared into my brain and I can’t remember anything about them. But Alpha Bear was different. 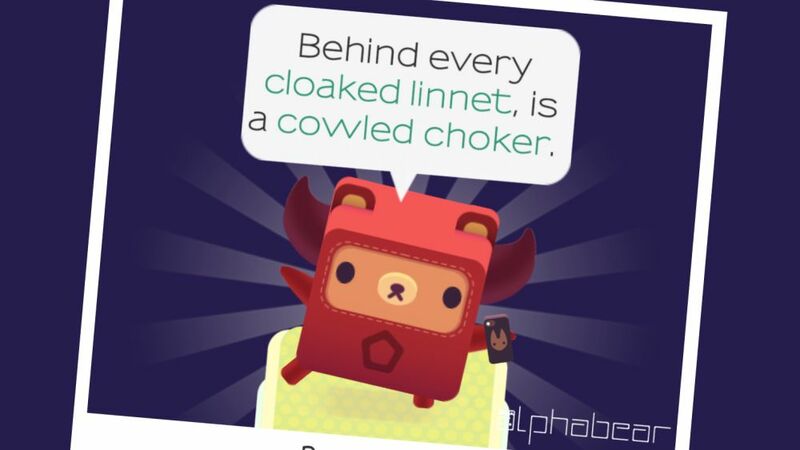 It is a fun word/puzzle game and it is also super cute and funny. You spell words and doing so makes bears grow. I swear it isn’t as weird as it sounds. At the end some of the words you spelled out are used in funny little madlib. Easy to start, but hard to put down, I love Alpha Bear. And I hope it loves me. Hey, do you remember Dying Light? It came out this year. Really. It did. I looked it up, because I couldn’t believe it myself. It feels like it came out years ago. Anyways, Dying Light might be one of first games released in 2015, but it was also one of best. Take the basic idea of Dead Island, zombies and an open world RPG, now add parkour and better movement controls. That’s Dying Light. Playing with three other friends, running around and grapple hooking your way around zombies is fun as hell. It also looked great and has had a steady stream of free content added to it. And a big expansion is coming out soon which will add vehicles and a crossbow. I can’t wait. I think I enjoyed Mad Max more than others. I’ll be the first to admit it can be a bit repetitive and the story is sort of a boring revenge tale that never seems to go anywhere. 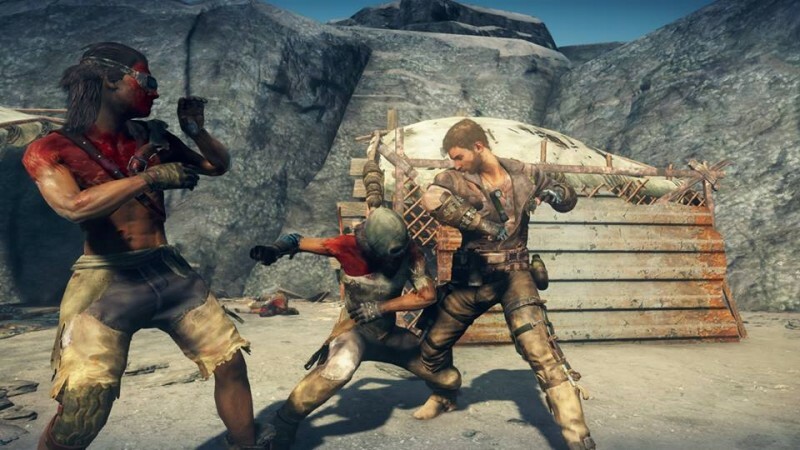 In fact, the makers of Mad Max don’t care about the story either. 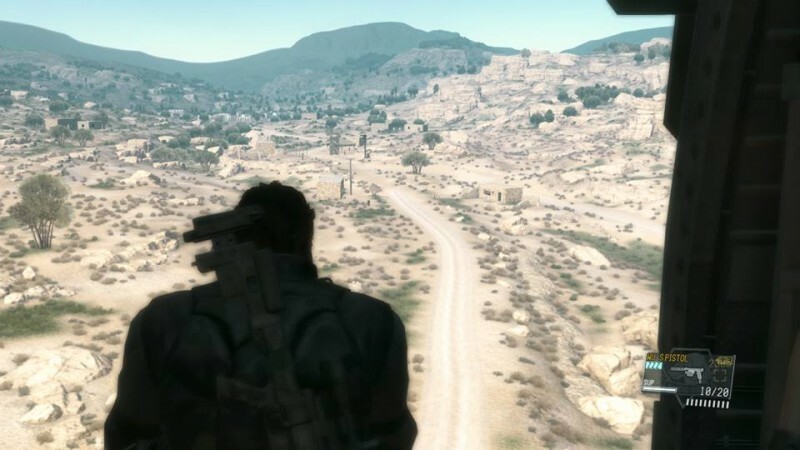 After finishing the game they just go “eh, explore the open world and anyone who died is back and you can finish their quests.” But all that said, the game is still fun to play. The wasteland in Mad Max is gorgeous and lonely. It feels empty and dead. Driving around it, I would find myself spending hours just exploring. Losing focus and discovering small bits of the past world. Mad Max has some great driving and looks amazing. You should play it. Really. Arkham Knight was a mess on PC. They actually stopped selling the game for some time, it was that bad. But on console Arkham Knight was pretty solid! I played the PS4 version and had a ton fun swinging and gliding around Gotham and beating up criminals. 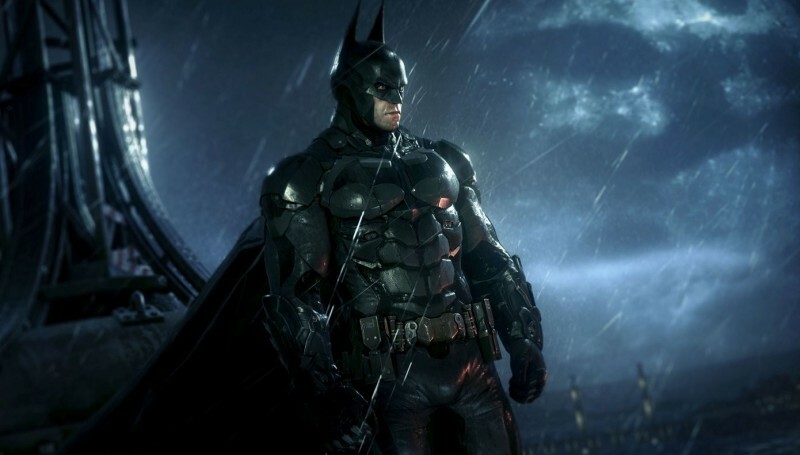 But Arkham Knight doesn’t really change things up or add anything extremely new. Well besides the tank combat, which feels out of place and awful. Eveything else feels like a better looking Arkham City, which is fine. But after three Arkham games before Arkham Knight, yes Origins counts, I found myself happy to play Batman Arkham Knight, but not loving it like I did with the earlier games. I had no idea I would enjoy Tales From The Borderlands. And I really had no idea I would walk away from it feeling like it is the best thing Telltale has done. But the writing, characters and acting are top notch and it is a rare game that is actually funny. I was laughing a lot while I played Tales From The Borderlands. 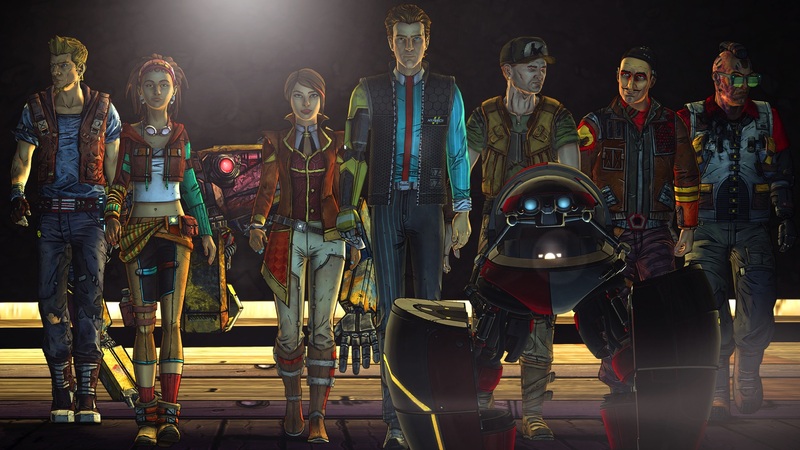 Characters like Gortys, Loader Bot and Fiona are fantastic and some cameos by past Borderlands characters were great too. But the crazy thing is that I actually cared about these characters. I almost cried at one point and straight up did at another point. I had no idea I would miss Tales From The Borderlands when it was all over. And yet, I do. I don’t want to spoil anything about Life is Strange. The basic setup is that you get access to the ability to control time and meet up with an old friend and stuff happens. And that stuff is SOOO good and you should totally play it without being spoiled. Seriously. Manipulating time is great. And being able to change the course of the future is satisfying. Life is Strange is clearly inspired by Telltale’s style. BUT it runs better, looks better and has more to see and do. 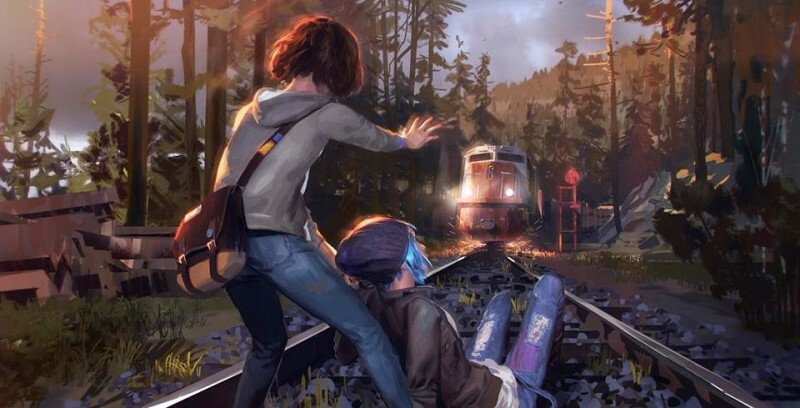 I loved every minute of Life is Strange, even the ones that got erased by time travel. Odds are you didn’t play this game. Don’t worry, looking at the sales you are in good company. 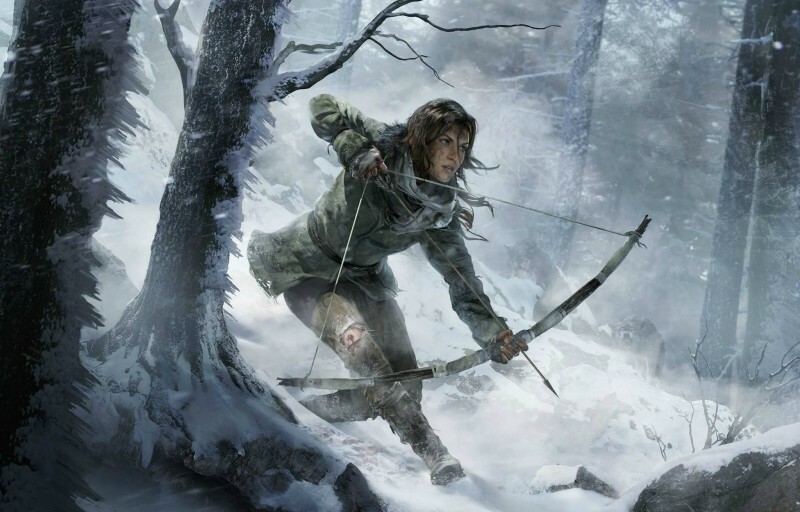 Lots of people have yet to play Rise of The Tomb Raider. And what a shame. While it has a dumb name, Rise is one of the best action games ever made. It looks incredible, feels good and has a fun adventure movie storyline. Exploring dark caves and old, decrepit Soviet military installations is a blast because Lara is fun to control. She lunges at walls and barely grabs hold of ledges. I was always on the edge of my seat, even for simple jumps over small holes. Huge areas to explore and lots of side content to do, Rise of The Tomb Raider is a perfect sequel. All 32 of us who played it had a great time. 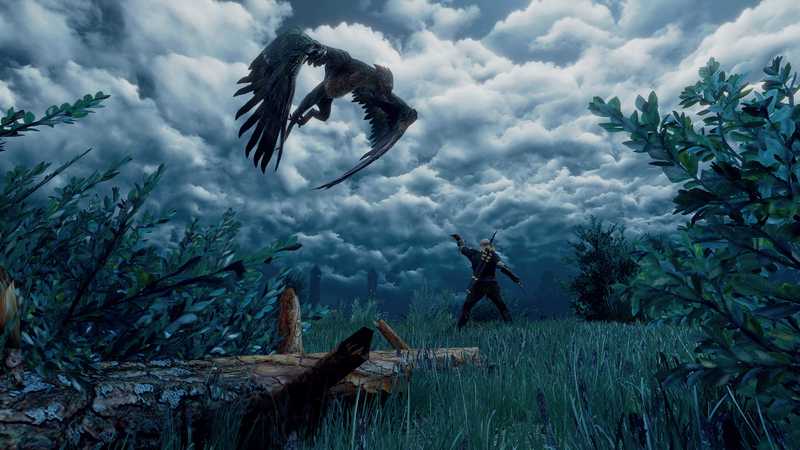 I don’t think I’ll ever actually beat The Witcher III: Wild Hunt. The game doesn’t have an end. It is an actual world with actual people and creatures and every time I come back I find new quests. I’m sure CD Projekt Red is just creating and adding more quests to the game whenever I take a break. I will never beat this gorgeous RPG. It has a new expansion coming out which sounds massive. I will never be able to see every quest and character, or hear all the great writing. I will never be able to finish The Witcher III. And I’m happy with that. I don’t ever want it to end. Even if I missed some of the older parts of Fallout, like skills and weapon durability, I still spent over 60 hours in Fallout 4. I’ve built large settlements, I’ve explored for hours on end and I’ve killed a ton of creatures, people and robots. And I can’t wait to play more. Even 60 hours in, I’m still finding new quests to do and new people to meet. Or kill. Fallout 4 is a ton of fun and it is my favorite game of the year. It wasn’t an easy choice. The Witcher III was sitting in the top spot for a bit. But eventually I sat down and thought hard. I just prefer the world of Fallout, the style and the amount of open world silliness that can happen in the Wasteland. 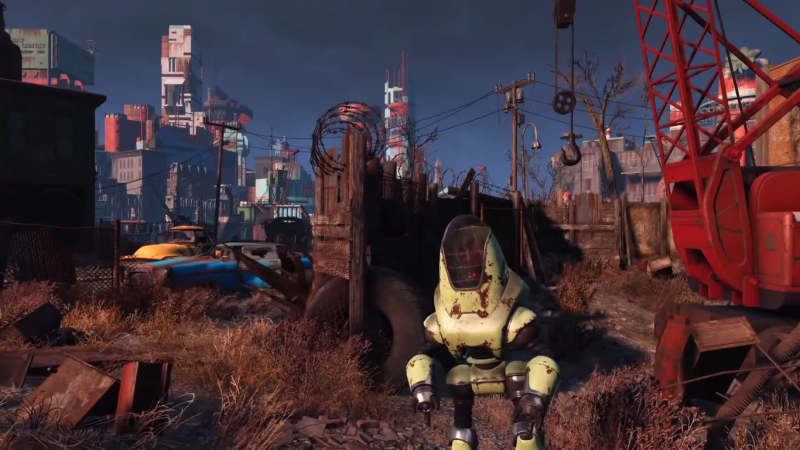 Fallout 4 is my favorite game of 2015.